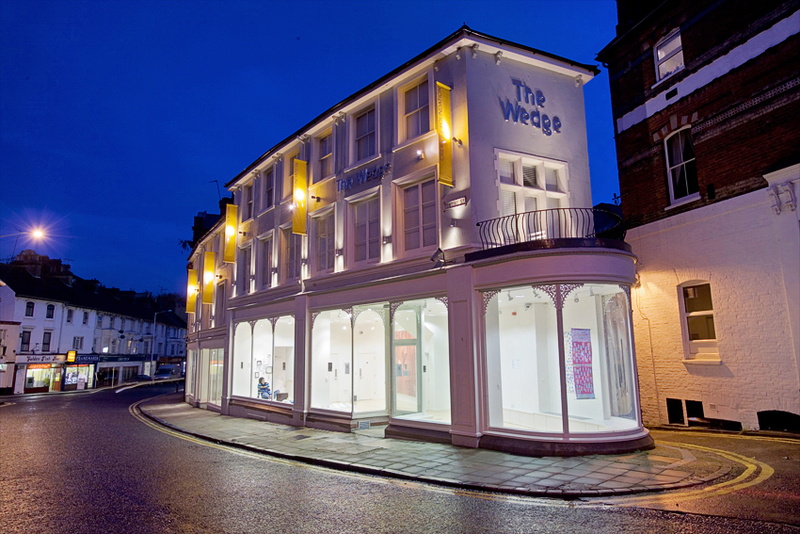 This high-profile project enabled the Creative Foundation to put another Folkestone building back into productive use at the heart of the town’s new artistic quarter. While the building was in a poor state of repair, the ground floor frontage needed to be retained. 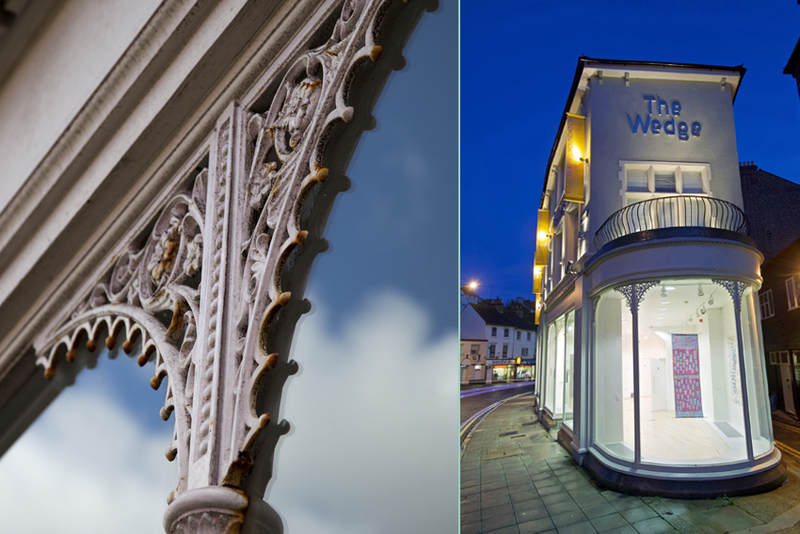 Godden Allen Lawn combined its architectural skills and surveying knowledge to restore the integrity of the building, repair years of neglect and create a modern space for artists along with first floor accommodation.